You can do nothing and stop attending the meetings and wait for them to contact you. At first they will try to persuade you to return to the services and later if this does not work they may threaten to "withdraw fellowship" from you. If they can't contact you directly they will send letters to your home address. If they attempt to bully you by threatening to withdraw fellowship, send them a letter of resignation to show that you will not be intimidated. Some liberal ecclesias will do nothing and leave you on their books for the rest of your life even if you never attend again. Their enlightened attitude is to be commended. The "Do Nothing" method of resigning can be useful if your spouse is a Christadelphian. They will be less offended than if you resign and they will not consider themselves "unequally yoked together" with you. A simpler solution is to write a brief letter of resignation to your Recording Brother or to the CBM. 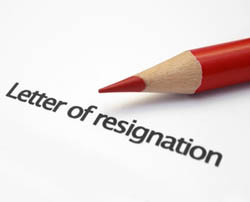 Your letter of resignation does not need to be lengthy or give any reason for your resignation. This could lead to complicated discussions with Christadelphians that you might not want. In my brief letter of resignation I stated that I did not want to disclose my reasons for resigning and I did not want to discuss the matter with anyone. My arranging brethren replied pleasantly accepting my resignation "with sorrow", assuring me that the door was always open if I wanted to return. 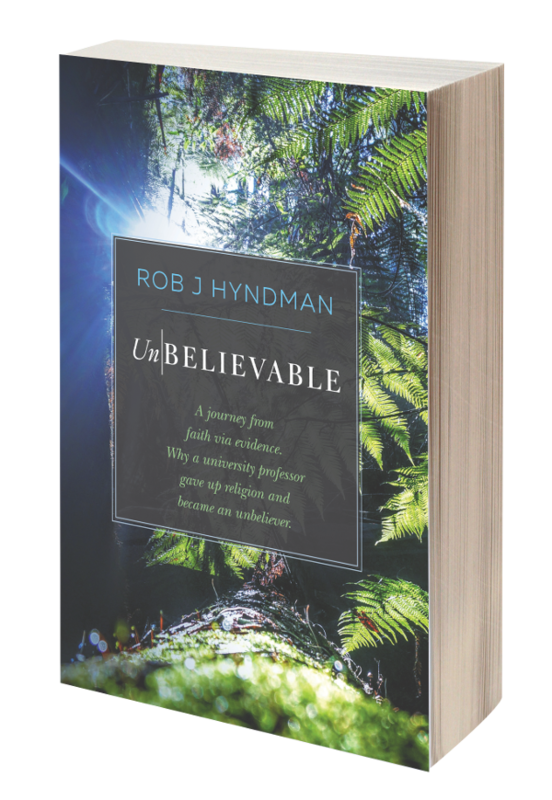 However you must be aware that the Christadelphians are a sect and it is possible or even likely that they will view you very differently after your resignation. To the Christadelphians you will have "Trodden under foot the sacrifice of Christ" and be worthy of punishment at the return of Christ. You might suffer ostracism and social rejection from your former brethren and sisters. If you come from a Christadelphian family your relatives are likely to treat you very differently after your resignation. Liberal ecclesias do not usually adopt this attitude, but most ecclesias are not liberal.